Jessica Perez is a Miami, Florida native fluent in English and Spanish. She earned a Bachelor’s Degree in Psychology with a focus on Behavioral Therapy from Florida International University in 2011. She earned her Paralegal Certification from the University of Miami in 2012. 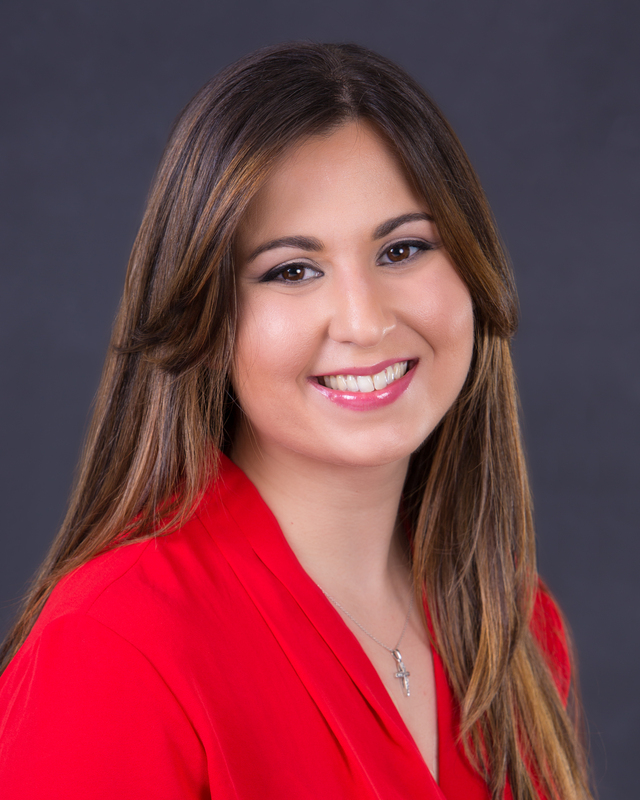 Ms. Perez has extensive knowledge in the legal field from her experience with several law firms working with Real Estate, Foreclosures, and Litigation, as well as knowledge gained from her time working at the City of Miami attorney’s office. She joined NERO Immigration Law, P.L. in 2015, working closely with attorney Deirdre Nero, Esq. as a Certified Paralegal and Notary Public for business based immigration, as well as family based and naturalization/ citizenship immigration. Ms. Perez may be reached by email at jperez@neroimmigration.com.